I’ve told you that bronzer is my favorite cosmetic item and that I’d be sad without it. 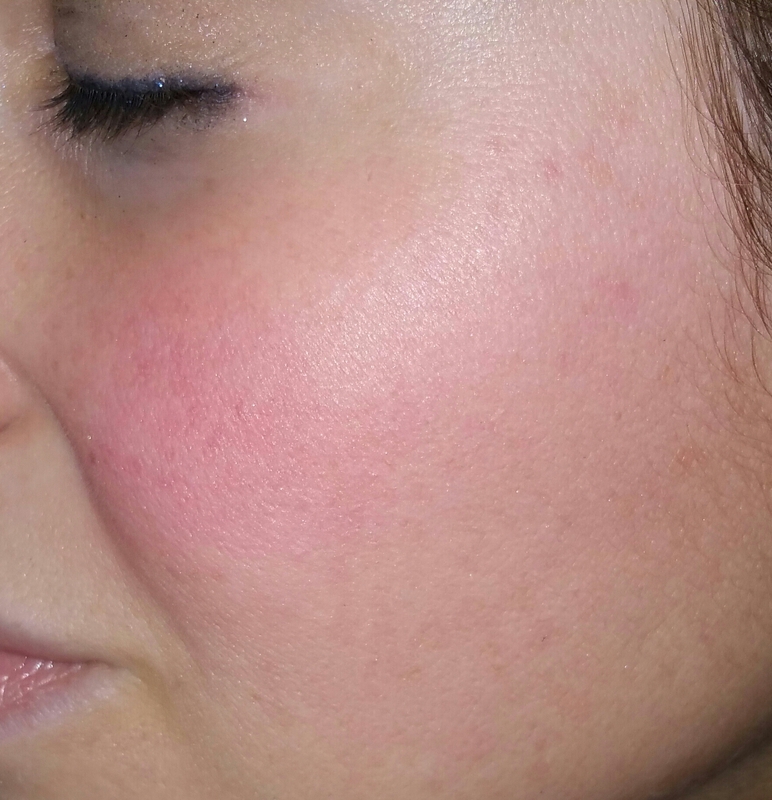 Sometimes I get so caught up with bronzer that I don’t even think about using blush. And that’s a shame, because bronzer only takes me so far. I am horrid at the contouring thing, and as a result I often have a flat, bronze, face. 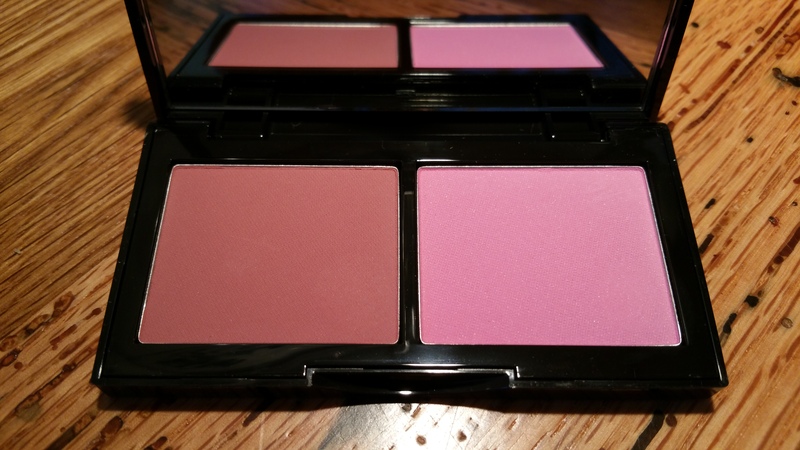 Enter blush- especially a Bobbi Brown Powder Blush. Pop some on the apples of my cheeks, and I feel like I finally look alive. 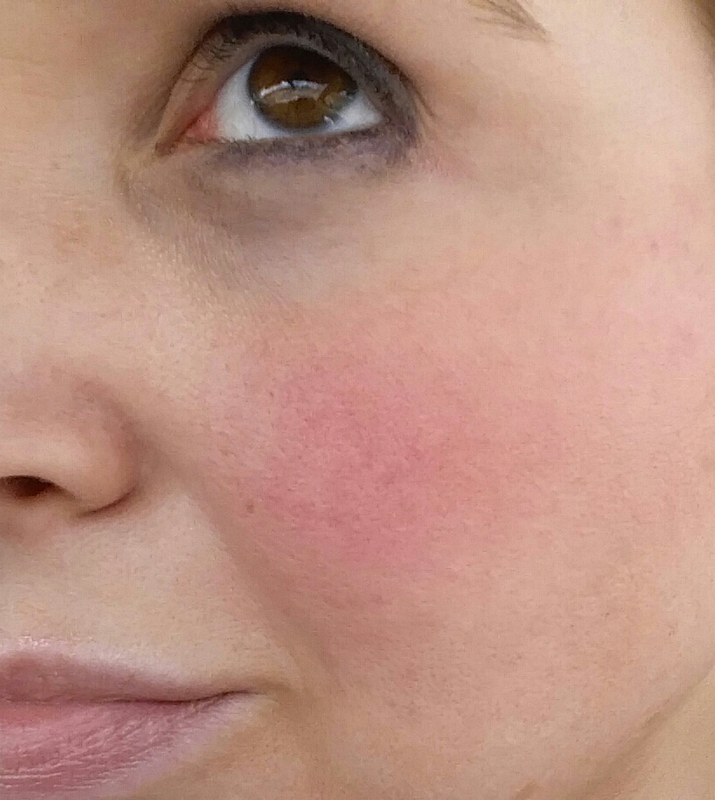 I don’t think anyone can go wrong with a bit of blush on the cheeks (and I’ve seen lots of wrong things in my lifetime). If you’re like me, there is an alternative to the whole contouring mess: instead of trying to use four colors to create cheek bones, use a base of bronzer and a pop of blush. 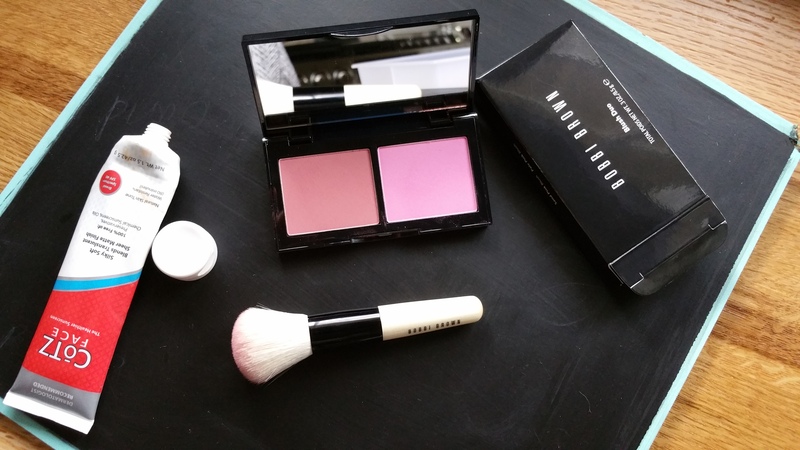 For Spring 2016, Bobbi Brown has released four Blush Duos in purse friendly, minimalist compacts. These are a great value for the size ($42 for .3 oz of product. The single pan blushes are $28 for .13 oz). The only drawback is that you can’t pop these duos into your 4 or 6 pan custom palettes. But it’s still worth it. 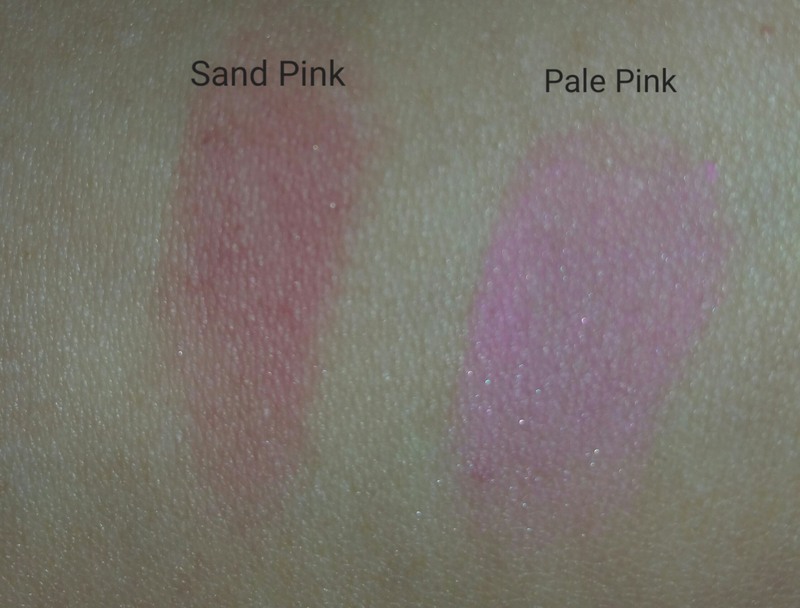 The duos come in: (1) Sand Pink/ Pale Pink (medium skin tones); (2) Tawny/ Peony (golden tones); (3) Plum/ French Pink (dark tones); and (4) Pastel Pink/ Powder Pink (light tones). I was drawn to the Pastel/ Powder Pink Duo, but luckily I read the recommendation for use and saw that this is best for light skin. Since the recommendation for medium skin tones is the Sand Pink and Pale Pink Duo, I went with that. I also go for Tawny/ Peony for the summertime when I really use self tanner galore. 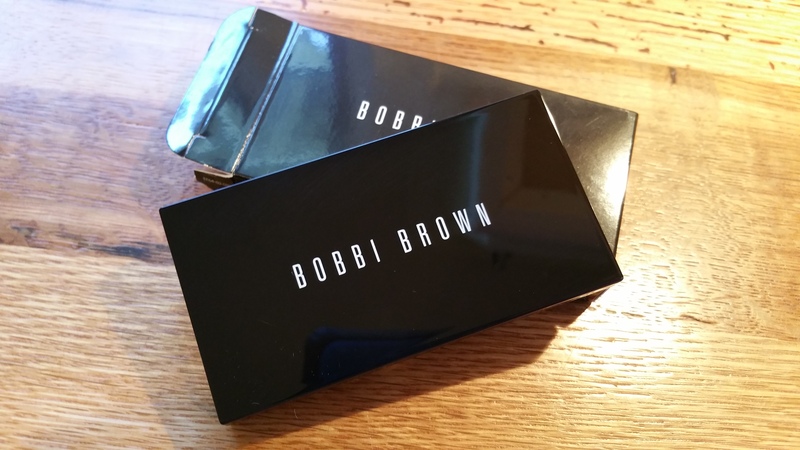 I love Bobbi Brown makeup and I love its packaging, especially the palettes and compacts. I have never found a palette from any brand that has met every single one of my needs, but Bobbi’s palettes have come close. I simply adored her Denim & Rose palette, and my all time favorite was the Bobbi Brown Beauty Rules palette. Bring it back please, Bobbi! Ok, back to here and now. 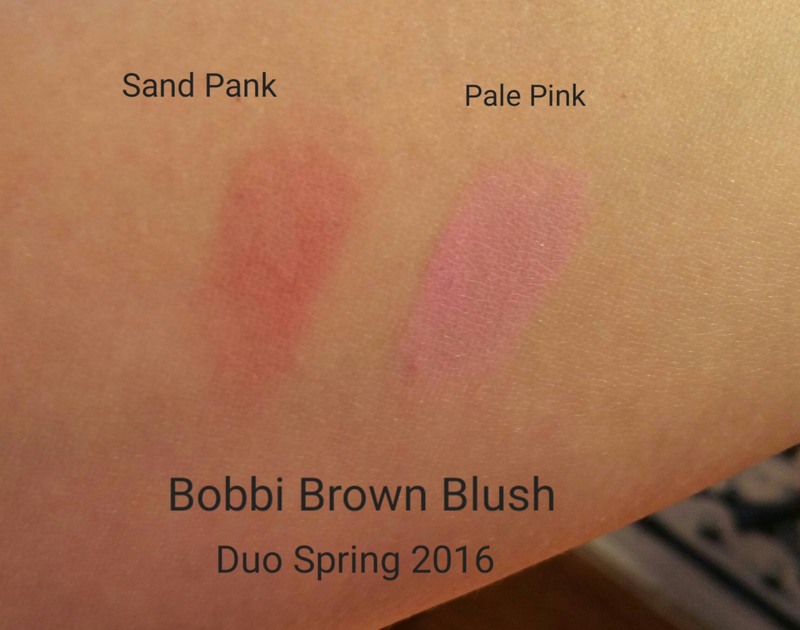 (I just like to dream that someday Bobbi will read my posts and comment back with: “sure, we’ll bring back that palette!” :)) Let’s see some swatches of Sand Pink and Pale Pink. Below are some photos of me wearing Pale Pink alone and with Sand Pink. Please ignore the eye makeup smudges. It’s allergy season and I can’t stop rubbing my eyes. Not even the most perfect eyeliner and mascara can stand up to a frustrated hand. I realized that all I really need on my face is Cotz Face Natural Skin Tone followed by Bobbi Brown Blush in Pale Pink and some Sand Pink underneath. Could this be the start of a new obsession and a sad wave to my bronzer? We’ll see. We’ll just see.